This week, we discuss Amber signing with a company in the states, CL making it painfully obvious that she is done with YG (the company and the man), and how K-Pop is driving the urge to learn Korean. 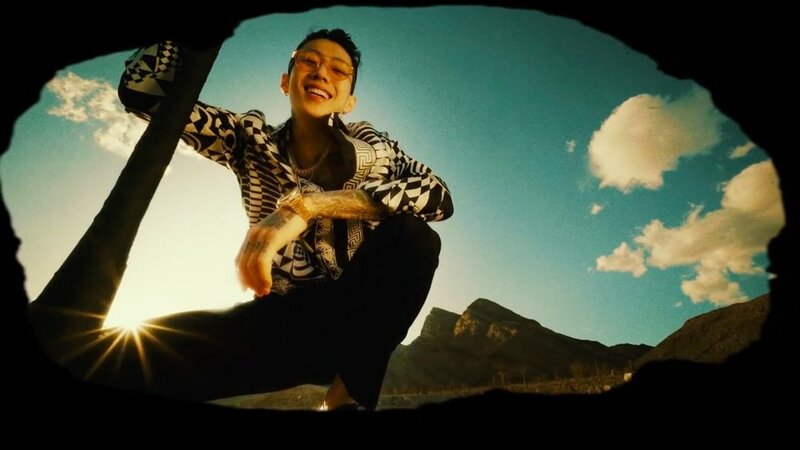 All that, new tunes, including Jay Park and Mamamoo, and more! Ezketit!